Drop App Review – Is Earn With Drop Safe or Scam? 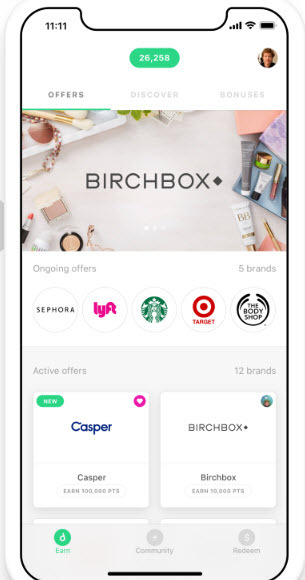 If you are fond of shopping and seeing for cash back apps to cut your expenditures then in this post I am reviewing a similar app called “Drop.” Currently, it is available in USA and Canada. What is Earn With Drop App? The Drop is a simple app that rewards people for their daily spendings. Yes, I know you must be thinking how unrealistically that sounds but this is actually true for this application. Of course, one cannot make the same amount as he or she spends, but if you consider it as a very handsome discount on the things you need to buy, then it would be called EarnWithDrop. Think of it as an indirect Cashback of certain amount for every item you purchase through their recognized stores. Every time you shop for the selected brands. You earn points on the App. That is then accumulated as the reward earned by that person. Every 1000 points you earn are considered as 1$ in the Earn with Drop Application. Suppose, you have to buy an iPhone X for yourself or your dear ones. You are spending a 1000 dollars. Let’s suppose you are buying the same phone X, but this time, you are using the Earn with drop app. You are still spending a 1000 dollars, but this time, you are receiving extra points that are considered to be your earning on the Earn with drop application. In short, the 1000 iPhone X is now going to cost you few dollars cheaper by literally doing NOTHING. Talk about being interesting! The fundamental question that arises to mind when the idea of “Earning” is discussed and mentioned is the complexity level of the process from the time efforts are put in, to the time they are converted into actual money. Thankfully, EarnWithDrop has a very straightforward process regarding how one can earn money through it. The first step is to signup for the application for free. You can move to their site earnwithdrop.com and create an account. That’s totally free! and you link your card by signing in into your bank account through this app. If you want to add more than one bank account then repeat this process. When you logged in the app, then you can see many offers. You are allowed to choose five brands that you’d like to shop in the future. Select those brands very carefully as you won’t be allowed to change these 5 choices again — at least for now. Brands include Uber, McDonald’s, Starbucks, Seamless, Walgreens, Walmart and many more famous companies which change out periodically. For example, if you spend $1,000 per month on groceries at Target, you’d earn 10 Drop points (1% back) per $1, or 10,000 Drop points. 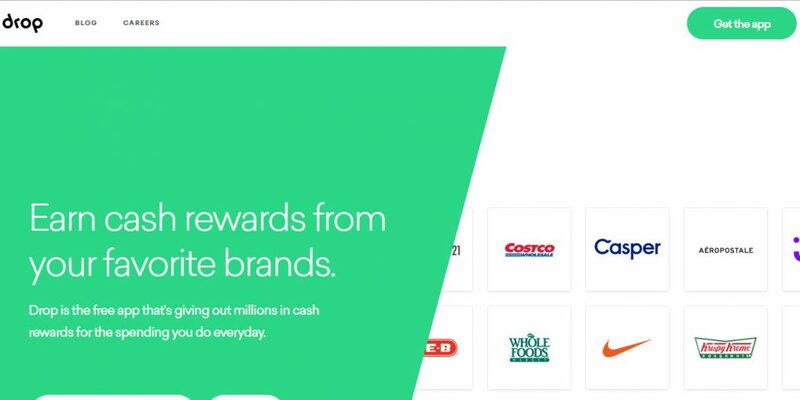 That’s worth $10 in rewards (10,000 Drop points X 0.1 cents per point) which you can later redeem it for gift cards to Amazon, Starbucks, Groupon, and more! Add the required information such as credit/Debit Card and start shopping. That’s it. Once you purchase at stores as mentioned earlier, Drop will notice the purchase and rewards you points depending on your spendings. It normally takes 4-5 days to credit points in your account. Most of these bonuses pay 25-1000 points. To boost up your earnings, simply recruit as many people as possible. If someone signup using your affiliate link and then link a card, you’ll earn 1,000 points, i.e., equal to $1. 1) You will need a smartphone having an Internet connection. 2) You will need to install the EarnWIthDrop Application. 3) Compatible with both IOS and Android. Is earnWithDrop Safe to use with Credit/Debit Cards? With the frauds of Credit and Debit cards on the rise in cyber attacks. It is one of the basic questions before entrusting your credit/debit card to an application for any purpose. Thankfully EarnWithDrop uses one of the highest levels of security protocol in their applications similar to bank-level 256-bit encryption, to ensure that your data is safe and theft-Proof, that is why thousands of customers are very satisfied with the application since the launch in 2016 in Canada. If You are a heavy shopping enthusiastic, Drop will earn you free credits without any efforts what so ever. New updates about the amount and prices in forms of points are always coming. Recognized by many huge brands and names. It is basically free money with no efforts needed what so ever. Similar to loyalty program but without the need for a physical loyalty card. The redemption of reward points can be done through only gift cards of Amazon etc. Some of the stores provide a very low Cash to Reward Ratio, sometimes as low as 0.8% cashback. Psychologically, it is making you spend more no matter how you see it. Sometimes on the unwanted things that one do not need. This could sometimes lead to very severe situations and through your financial controls out of the window. The application advantages are almost non-existent for a typical user with low spending ratio. It is also possible that you may never find the right product to buy within the bounds of the brands you selected. It may take as much as 10000 points for you to redeem, considering the cashback in the form of points to be as low as 0.8%, you may have to spend around 1000$ before your first redemption. It does not let you change the five brands selected initially after the first selection. They require your credit card info to track all of your purchases. Many people are not comfortable with providing such info. Is Earn with Drop A LEGIT Earning Opportunity Or a SCAM? Technically speaking, it is not a scam that is for sure, as there is a very transparent process of earning and redemption and also have hundreds of happy members. But when we study the whole process in detail, we realize that the road to redemption is not so easy, and many users could leave within the middle by not finding the right product in the selected brands. Causing a waste of time and left with discomfort. The reason for that is, one cannot spend huge chunks of money on a single product. For example, if the total amount spent for your 10$ redemption is 1000$. Then it could be in parts of 4-7 products as usual. It is entirely possible that you may never find the right product and your rate of buying through the selected brands is twice per week. This means that it would take you SIX Months to merely get 10$ as a gift card. I would say. Personally, that’s the expense of the electricity used to power up my device for that application in six months. 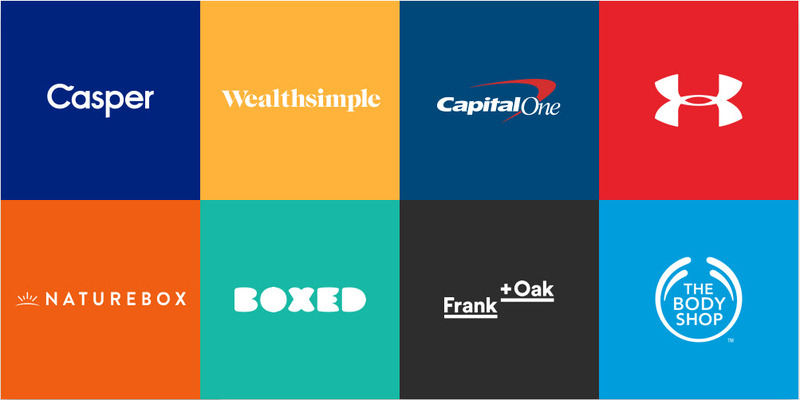 EarnWithDrop is a great opportunity for those who are heavy hitters when it comes to spending their money and can really lead to some great discounts. However, using this app you will not get rich or start earning handsome money. But still, if you find products that you buy anyway then using Drop app is what you want. They also require your credit card info to attach it to the account. However, if you are not comfortable with, then leave this app and see some other options.